The Raw Spa hereby makes a solemn vow: Next weeks ingredient spotlight will not be a clay. Three weeks running is quite the streak for us but this weeks clay is just too good to pass up. Introducing our third and final participant in the inadvertent three-week, three-clay marathon, Kaolin Clay! 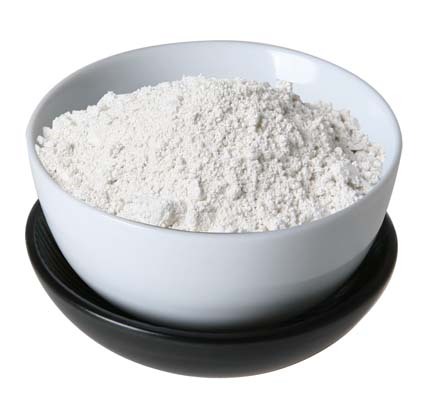 Kaolin clay, also called China clay, is a common mineral that can be found all over the world. 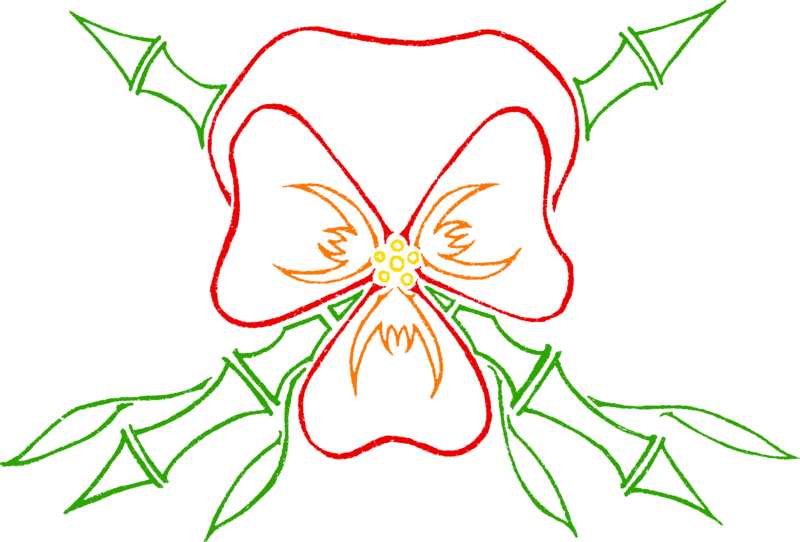 The name is derived from Chinese Kao-Ling, a village in china. 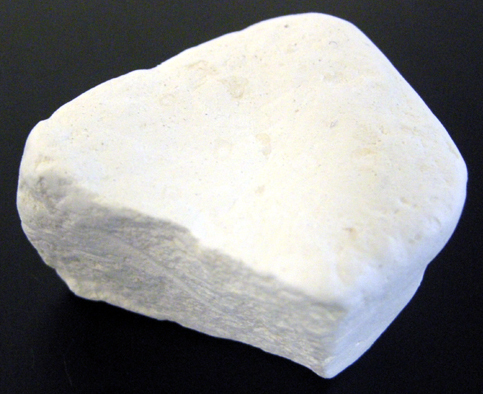 The name came into English from the french version of the word: kaolin. the clay is mainly used in paper production but it is also used in: Ceramics, toothpaste, paint, organic farming, poultices, gauze and of course cosmetics. It’s not quite the sesame seed oil of minerals but it’s a strong contender. As an agent for skin care, well…think of it as the mildest of the clays. Kaolin clay, when applied topically, absorbs moisture and wicks oil away from the point of contact. For people who have obscenely sensitive skin and break out if they so much as think about the more intensive clays, kaolin is the way to go. It is so mild that it is often used as a replacement for baby powder or talcum powder. In fact, is almost primarily sold as a very fine powder. Use it as a mask, mix it in with your lotion or eat it, you basically cant go wrong with aolin clay. Here at The Raw Spa, we make use of kaolin clay’s soothing and absorbent properties. For more oily skin we have, for your dermatological pleasure, most of our Cleopatra products from the Jewel of the Nile line, which helps to break up the oils but still protects your skin. Also utilizing kaolin powder is Whips and Kisses from the Erotica Sensualis line. Feel free to check out our spotlight sale and get some today! Check out our sale page Here! And if you just want to look around, you can check out our store Here! Previous Post WTF is…Rose Clay? !